Representative Cramer discusses the effects of the individual mandate on the health insurance landscape. Representative Cramer discusses prescription drug costs. The congressman answers a question about Social Security. 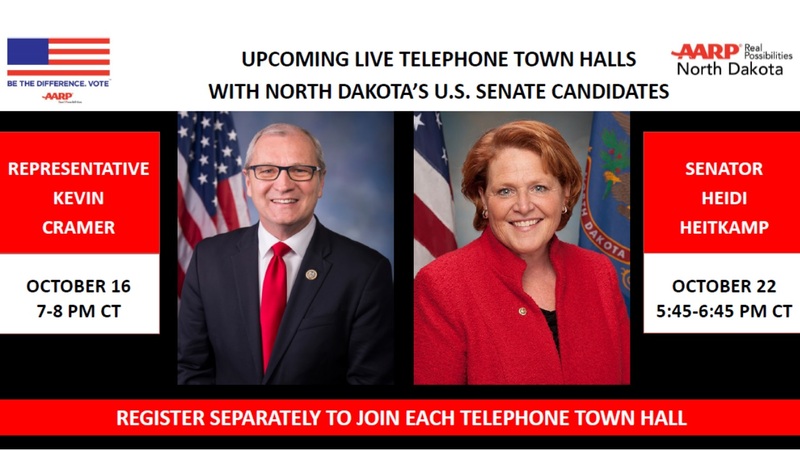 AARP North Dakota hosted this Access Live featuring US Senate Candidate Kevin Cramer. The candidate addressed Medicare, prescription drug costs, and social security – among many other issues important to 50 plus voters.